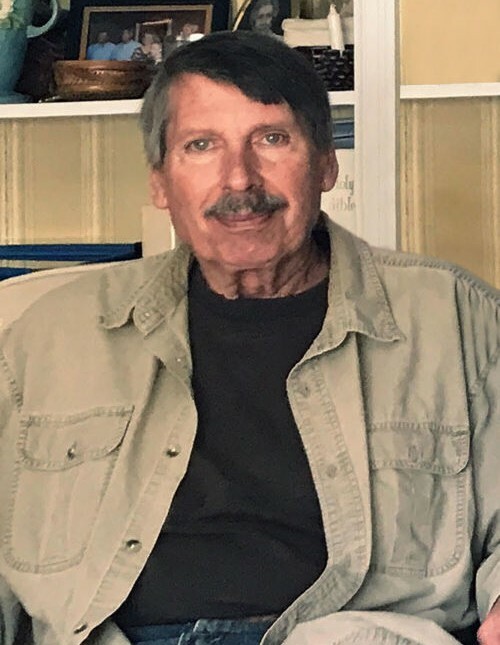 Mark Kitchens, age 66, of 7966 River Road, Byromville, died Wednesday, September 26, 2018, at Phoebe-Sumter Medical Center in Americus. Born in Vienna, he was the son of the late Malcolm Currie Kitchens and Verna Adams Kitchens. He was a graduate of Vienna High School where he played basketball and then attended Valdosta State University and the University of Georgia. Mark worked in agriculture for many years and loved being outdoors and hunting dove and quail. Funeral services will be at 11 AM Saturday, September 29 in the chapel of Brannen-NeSmith Funeral Home of Vienna with interment in Page Cemetery near Byromville. The family will greet friends prior to the service beginning at 9:30 AM. Memorial gifts may be made to the donor's favorite charity.